The Polar F11 Heart Rate Monitor is perhaps the best heart rate monitor to date that lets you build up a workout program for your personal use with such ease that you can only imagine of. It is very simple to use and is the most user friendly device witnessed by many. If you have got your hands on this wonderful device, as the starting point, you have to set your goals i.e. how much work you need to do, how much calories you want to shed etc. Keep the rest assured to this great health gadget. It will keep track of the works you are doing and hence, will provide you with all the necessary information. This powerful wrist monitor provides you with the most accurate readings so that you can gain the most from your training session. You can easily get your average heart rate along with other useful information on the go that will widely help you decide what session you are in at present and exactly which session is necessary for you. You can get the most accurate readings in this device that will show you how much calories you have already burned and how far you are from the goal you had set earlier. Moreover, this wonder device can easily keep track of the accumulated calories so that you can meet your fitness and/or weight loss goals. This device allows you to set your goals in daily or weekly manner but in terms of calorie loss. This is the best feature about this piece of wonder that lets the persons who are really serious about reaching a new fitness level to achieve a new height. 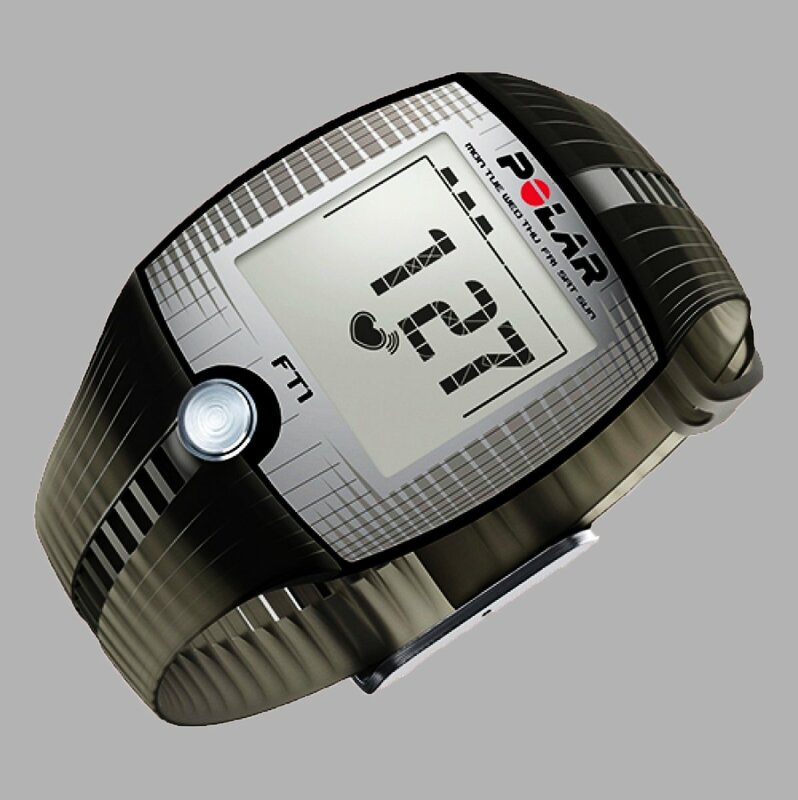 Polar F11 Heart Rate Monitor includes within it another great feature termed as ‘Keep U Fit’. This will help you input your vital stats and then undergo a fitness test that generally measures the time of your resting heart rate and this great feature will alarm you about your original fitness level. Displays heart rate, exercise time, and average heart rate in a single screen on the go. You can get manual as well as automatic heart rate settings. The display is large enough to read and has backlighting and split screen facility. This gadget is water resistant up to 30 meters (100 feet).